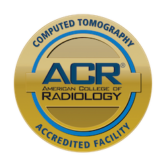 Touchstone Imaging is proud to hold accreditation from the American College of Radiology (ACR). This is a hard-earned honor that recognizes the quality of our medical imaging services. While we are excited to announce that we have held this distinction for a long time, we realize that to our patients, you may not understand what this means and how it affects you. Follow along in today’s post as we review what ACR accreditation is and how we earned the certification. Accreditation is the Gold Standard. Before we discuss the ACR and our own medical imaging success, first, it is important that you understand what accreditation is and why companies in every industry seek to achieve it. Every industry has an industry authority. In the medical community, it is often an association or commission that serves to establish protocols and set industry standards of excellence. One of the most recognizable of these agencies is the Joint Commission on Accreditation of Healthcare Organizations (JCAHO), now known as the Joint Commission. This agency is a neutral third-party that has no investment in hospitals or medical clinics but conducts voluntary inspections. They then rate and give feedback on how the company is performing and awards patient-recognized accreditation. It is important to understand that accreditation is not automatic, and companies must reach out to agencies to be certified. They must then pass the strict accreditation inspections and prove that they consistently meet or exceed quality and safety standards. 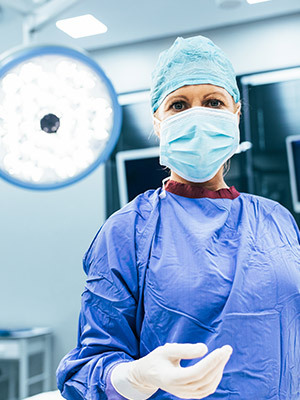 Although the accreditation is not required to practice, the results give a transparent view of what the company is doing right and where they fail to provide the quality and safety that patients deserve. It is believed by many, that the Joint Commission’s seal of approval may not be enough for a highly specialized area of medicine like radiology and medical imaging, which is where the ACR comes in. The American College of Radiology is recognized as the gold standard in medical imaging. 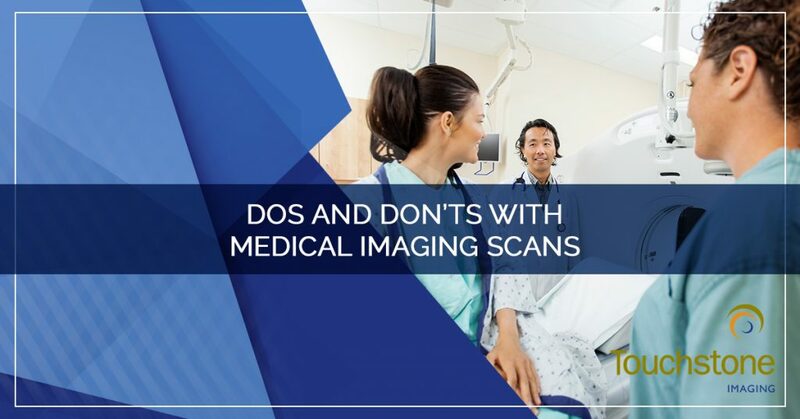 Medical imaging centers that earn the gold seal of approval by the ACR must demonstrate a strong commitment to patients, paying agencies, and referring physicians by proving they provide the safest and best quality care and image production. There are several different seals that the ACR awards to imaging centers, to find out more about each, read here. As a patient, this means that a medical imaging center that bears the seal of approval from the ACR has met the highest of industry standards and you can feel confident that the images they produce will help your diagnostic and treatment team evaluate and treat you effectively. It also means that you will receive the best care possible, in the safest environment that diagnostic imaging can offer. ACR accreditation is not a distinction that is awarded to every applicant or every medical imaging center that offers imaging services. The ACR has awarded accreditation to 38,000 diagnostic imaging clinics in the United States. 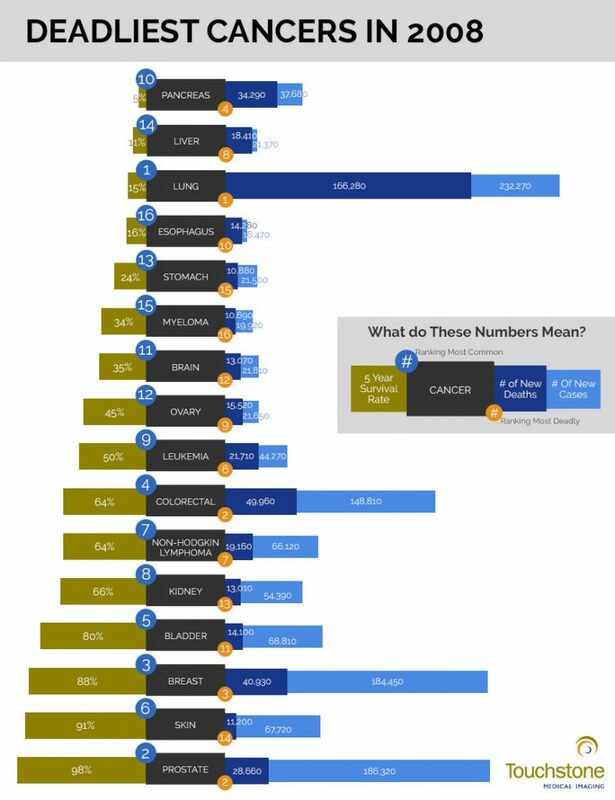 To put this into perspective, the medical imaging industry is one of the quickest growing industries in the United States and there are currently more than 100,000 facilities that perform diagnostic imaging tests. So, when you pick a facility that holds the accreditation, you can be sure that you are visiting a clinic that is in the top of the industry and provides superior quality service, well above their peers. You should never select a medical imaging center simply because they have an MRI machine and an open appointment slot.  Touchstone Imaging is a medical imaging company that owns and operates diagnostic imaging facilities across the nation. We seek out the leading radiologists in each region, partnered with our state-of-the-art equipment and technology, to provide with the highest quality care for our patients. 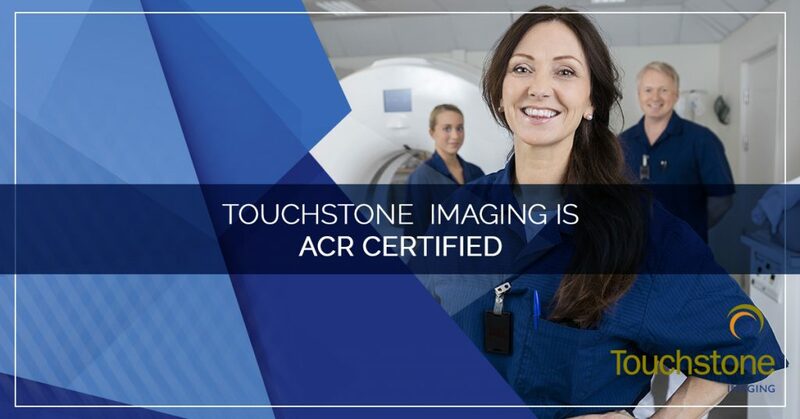 Touchstone Imaging is proud of our longstanding ACR accreditation in MRI, CT, Mammography and Breast MRI, and is a designated Lung Cancer Screening Center. To achieve MRI accreditation through the ACR, a diagnostic imaging facility must meet rigorous standards. These requirements include a thorough evaluation of the facility, evaluating staff qualifications, quality control, policies and procedures in place, and quality of the images produced. Be awarded this distinction means that the imaging facility performing the MRI has met some very strict standards and you can feel confident in the images they produce for you. The ACR awards CT accreditation to diagnostic imaging facilities that provide CT scans of the highest quality. To be considered for this accreditation, the imaging facility must submit images and radiation dose measurements produced by their CT machines, as well as their protocols. These things are reviewed by a team of industry experts to offer a quality score. This ensures the highest-quality images and clinical practice. 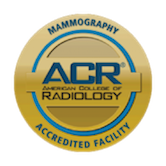 The mammography accreditation from the ACR relies on peer review and feedback on several qualifying factors. Staff qualifications, equipment, quality controls, quality assurance, image quality, and radiation dose are all evaluated to determine quality and safety for patients. The Mammography Quality Standards Act (MQSA) requires that all facilities that offer mammography to be certified — which shows how important accreditation is! 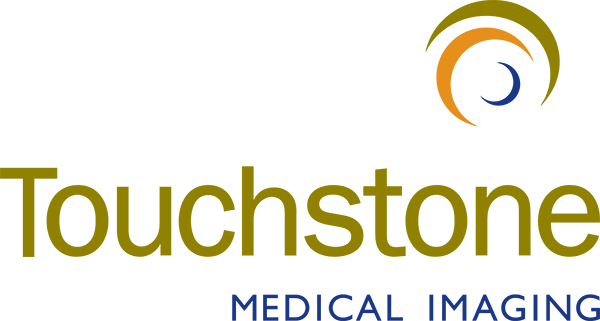 Touchstone Imaging is proud to have proven ourselves worthy of achieving the gold standard, as evidenced by the American College of Radiation’s seal. Having these badges means so much more than a beautified logo — it is a commitment to our patients that we provide high-quality, safe, medical imaging tests for our patients. 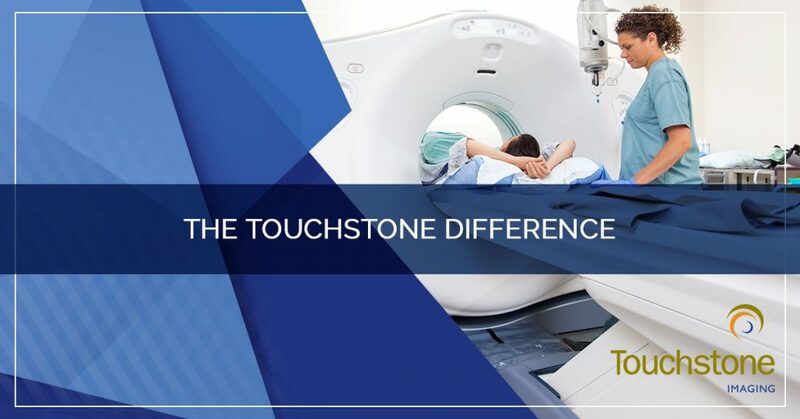 When you are looking for a diagnostic imaging center that you can trust in Texas, Colorado, Oklahoma, Nebraska, Florida, and Arkansas, find a Touchstone Imaging Center near you! At the beginning of the calendar, most medical insurances reset on the deductible you are responsible for toward your medical expenses. At the beginning of the year, it is important that you understand how your insurance works and what you are responsible for. Aspects that you should understand include deductibles and your maximum out-of-pocket expenses. It is a wise idea to use high-ticket medical expenses such as medical imaging at the beginning of the year to get your deductible out of the way in one fell swoop so that you can rest soundly knowing that the rest of the year, whatever happens, you will be covered for qualified medical expenses. 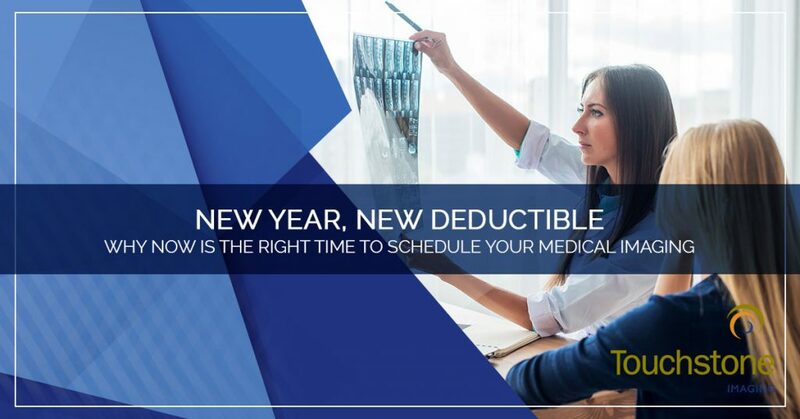 Taking initiative to schedule appointments that help meet your deductible early on in the year allow you to plan out your expenses better and be prepared for unexpected or emergency events. Most medical insurances have both a mandatory deductible and an out-of-pocket maximum. A deductible is a pre-set dollar amount that your medical insurance plan says that you are responsible for. Your deductible can range anywhere from $0 to $10,000, depending on what you have selected for your options. For any medical expenses, you will be responsible for meeting the annual deductible before your insurance will pay anything toward a medical bill or expense. Once the deductible is met, your insurance will then pick up as described in your policy. Usually, the amount that they pay is a percentage if you have co-pays or the total amount if you have met your payment obligation. Out-of-pocket maximums differ from deductibles because it is the set amount that your medical insurance provider requires that you pay before they pay 100 percent of your medical bills. 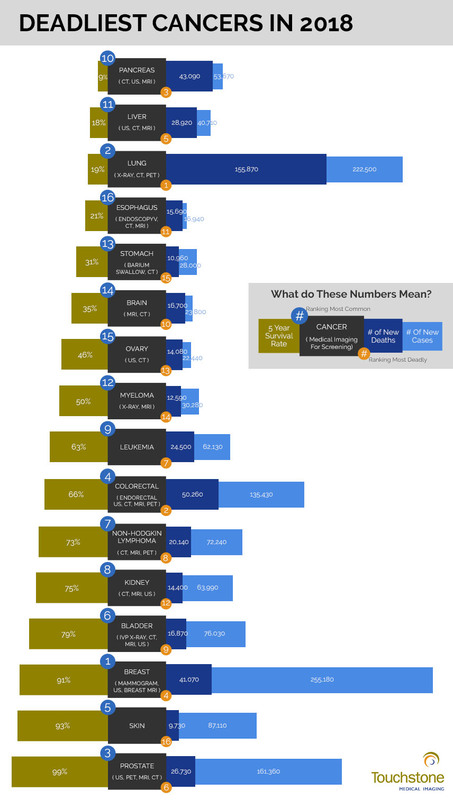 This is important to understand if your insurance plan includes co-pays. If you pay a set amount for your appointments or medications, these amounts all apply toward your out-of-pocket maximum. Once that maximum is reached, your insurance will pay 100 percent of your qualifying medical expenses. For example, if your insurance requires a $500 deductible and a $2,000 out-of-pocket maximum, once you spend the $2,000 dollars, you will no longer have to pay for qualifying medical expenses for the duration of your coverage year. For all Medicare plans, the deductible resets on January 1st of every year. If you have the standard Medicares Part A and B, the 2019 deductibles are $1,364 and $185 respectively. This means that once these deductibles are met for the year, Medicare will pay 100 percent of the rest of your year’s qualifying medical expenses. If you have opted in for other Medicare plans or upgrades, check your rates at the Centers for Medicare and Medicaid Services online. At Touchstone Imaging, we are committed to providing the best quality medical imaging care. Our imaging centers take most medical insurances and we are considered in-network on most insurance plans. Additionally, we offer a wide range of payment options including discounts, cash rates, and financing. We also accept Care Credit and can offer financial assistance for qualifying patients. Check out all of our billing options here. Contact our billing experts to help you find a way to get your medical imaging completed. Welcome to Touchstone Imaging! We are the nation’s leading provider of diagnostic imaging services and operate medical imaging facilities all over the country. We offer a wide range of diagnostic imaging services to our patients. 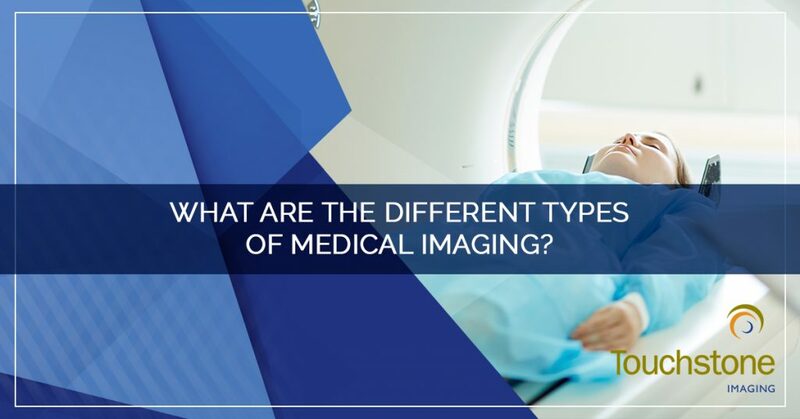 In this article, we’ll outline the various types of medical imaging services that we offer and the differences between them. We hope this helps you know more about your upcoming exam or procedure, or simply stay educated regarding a potential procedure. 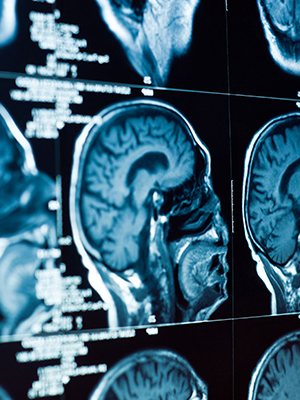 An MRI, or magnetic resonance imaging, is a painless way that medical professionals can look inside the body to see your organs and other body tissues. It’s designed to detect injured tissue or potentially harmful changes in your body. 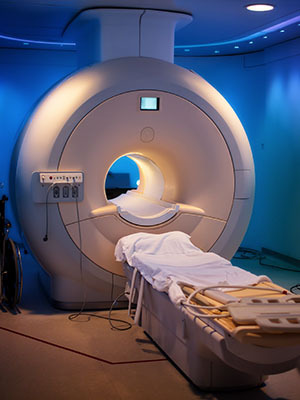 The MRI uses a large magnet, through radio waves, and a computer to generate images of your organs and tissues. There is no radiation involved with an MRI, and there are no known side effects. During your MRI, you will lay down on a padded table which slides into the MRI machine. The procedure will last approximately 30 minutes to an hour, depending on what body area is being scanned, and it’s important to lie as still as you can. If you experience any discomfort, it’s important to tell the technician performing your scan. A CT scan is also known as a CAT scan, or computed tomography scan. It is a special kind of X-ray that takes a picture of a cross-section of a specific part of your body. The purpose of a CT scan is to find specific changes inside your body that a normal X-ray machine may not be able to find. A CT scanner is a large X-ray tube that moves around your body and sends signals to a computer that then creates an image. The average CT scan takes approximately five to 10 minutes. 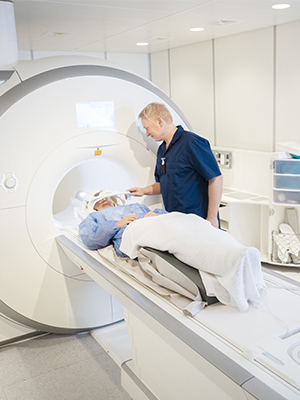 A PET/CT scan, or positron emission tomography, is an exam that uses a small amount of radioactive material to reveal the function of an organ or tissue. It is used to detect disease that begins with functional changes. When you arrive for your PET/CT scan, a technologist will then insert a catheter into a vein in your arm and inject a radiotracer. The entire procedure takes approximately an hour plus an additional 20 to 30 minutes for the images to be completed. 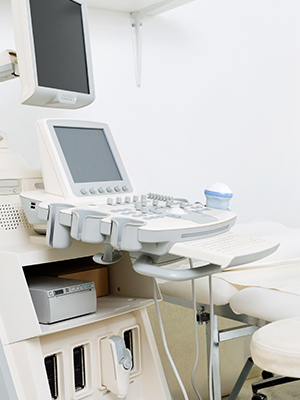 An ultrasound uses sound waves to produce images of the inside of the body. It is safe and painless, utilizing a small probe and gel placed directly on the skin. High-frequency sound waves are transmitted from the probe, through the gel, and into the body. A computer is connected to the probe and uses the sound waves to create an image. Ultrasounds do not use radiation, so there is no risk of exposure. An X-ray is the oldest form of medical imaging. It is a painless, non-invasive procedure that helps medical professionals diagnose and treat medical conditions. Radiography involves exposing a part of the body to a small amount of radiation to produce a picture of that body part below the skin. It is often used to diagnose broken bones, infections, injury, or even locating foreign objects within soft tissue. An arthrogram is a diagnostic imaging procedure that uses X-rays to guide and evaluate the injection of contrast directly into a joint. 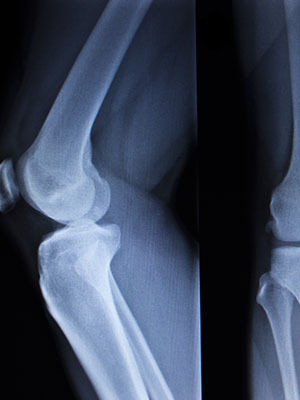 The purpose of an arthrogram is to get more information about joints than a more traditional medical imaging procedure, like an MRI or CT scan, can provide alone. Typically, after an arthrogram, it is required that you have an MRI or CT scan to obtain more information. The purpose of a myelogram is to get more information about your joints than what a CT scan or MRI can provide. Myelograms typically find tumors, infections, problems with the spine, or problems caused by arthritis. A myelogram uses X-rays and a special dye to make pictures of the bones and fluid-filled space between bones. To get more information, a CT scan is often performed after the X-rays while the dye is still in the body. 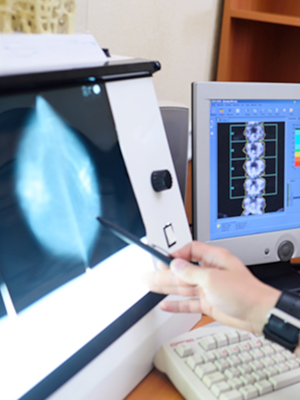 Mammography – A mammography uses low-energy X-rays to examine the breast tissue. It is used for early detection of breast cancer. Screening Mammography – A screening mammogram is an X-ray of the breast tissue that is used for women who have no symptoms or signs of breast cancer. It is used to detect breast cancer when it is too small to be felt. Diagnostic Mammography – A diagnostic mammography is for a woman with symptoms in the breast tissue, such as a lump. 3D Mammography – 3D mammography is used for early detection of breast cancer. It uses new imaging technology to detect tumors sooner. Breast Ultrasound – A breast ultrasound is used for taking a closer look at areas of breast tissue following a mammogram. DEXA Bone Density – A DEXA bone density scan is an enhanced form of X-ray technology that is used to measure bone density loss. Breast MRI – A breast MRI uses a computer, magnet, and radio waves to produce images of breast tissue to evaluate for potential risks. 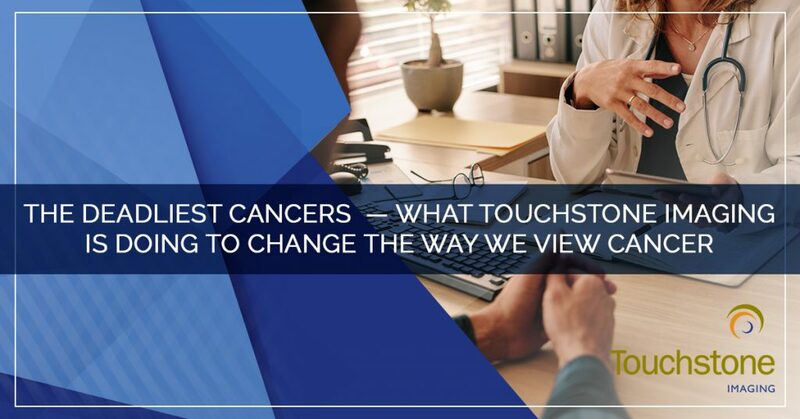 At Touchstone Imaging, we are committed to quality, compassionate care. We offer patients high-quality outpatient imaging services and support them with honesty about their procedure. Find a Touchstone Imaging location near you.